Taipei is a rich city with a lot of people who come from all corners of the earth. 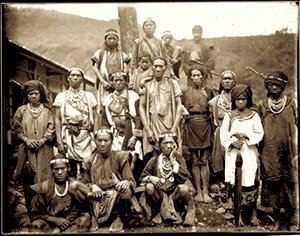 Before everyone else, the Ketagalan people settled the area of Taipei. Back then, it was a lake, and a useful one, at that. The surrounding tribes used it as a source of food and water. However, that soon was to change, when the Dutch decided to make a trading post of Taiwan. 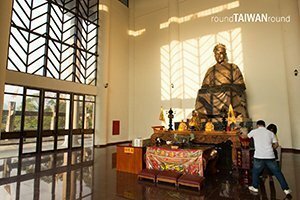 They settled in Taiwan to trade with China, while at the same time converting natives to Christianity. Although they mainly were in Tainan, missionaries also came to Taipei’s lake. The Spanish were also in Taiwan for a brief period of time, but were, shortly after they came, kicked out by the Dutch at Fort Santo Domingo. Meanwhile, the Ming dynasty was failing. Koxinga, a general, took over Taiwan in order to retreat. He captured Taipei. However, in 1683, the new Qing dynasty took over. 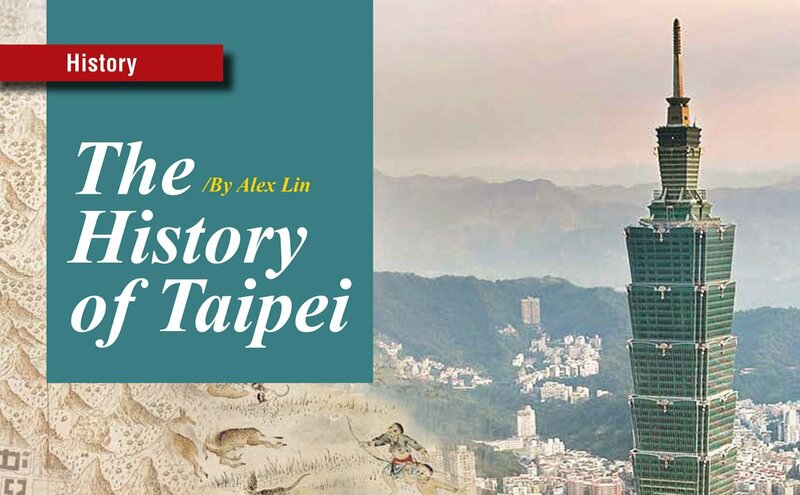 When they ruled, Taipei expanded to a city of 600,000 people. Marketplaces were built, and life was prosperous. Taipei and Taiwan were growing quickly economically. The wall around Taipei was built for protection, even though it was taken down during the Japanese era when the city expanded beyond the wall. With the wall, there were only five entrances to Taipei. The city became a relevant place when it came to shipping the resources away from Taiwan. Supplies traveled down the Tamsui river and to the Keelung Harbor where it could be brought to Mainland China and other countries. This made Taipei one of the most important cities in Taiwan. 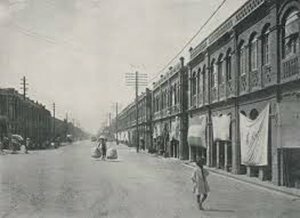 During this time under the Qing rule, many Han Chinese moved to Taiwan, both illegally and legally. Taipei grew during this age- but grew more in the next. 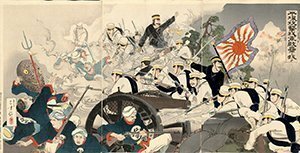 The following age started when the Sino-Japanese war ended: when the Japanese emerged victorious. Because of this, China had to cede some territories to Japan- one of which was Taiwan. This began an age of harsh laws- but a prosperous economy. Taipei grew and became a larger and cleaner city. Although it was segregated between Taiwanese and Japanese, we benefited from their rule immensely. They linked together Taiwan, and made Taipei twice the city it was. It expanded and grew. New districts were added, new people moved in, and Taipei became an overall better city. But this did not last. 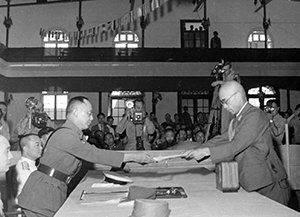 When World War 2 ended, Taiwan was returned to China. A year later, after a horrific civil war, Chiang Kai Shek retreated to Taiwan and made Taipei the capital of the country. As it’s political status grew, people moved in. Taipei soon became a city of tourism and markets, and a city rich in history and culture, and our home. Before 1600’s- The Ketagalan live around the Taipei Basin. 1622~1661- Dutch rule of Taiwan who worked to establish a trading post with China. Missionaries try to convert Ketagalan people who already lived in and around the Taipei Basin to Christianity. 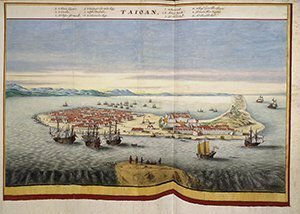 1661- Koxinga captures Taipei and it’s harbor. 1683~1895-Taipei becomes part of the Qing dynasty. Taipei grows. The market place (Dadaocheng) expands, and so do many other places in Taipei. The wall around Taipei is built. on Kaohsiung’s port, but Taipei still grows. It’s population expands to 600,000 people. Taipei is more sanitary. The roads are better, and railway systems linking Taiwan together are built. 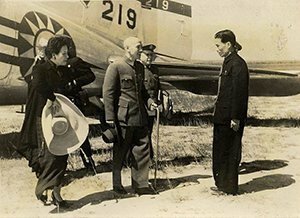 1949- Chiang Kai Shek retreats to Taiwan after a disastrous civil war. Taipei is the capital of the country. Taipei, under his rule, becomes a major city, with many districts. Today- Taipei is a major city, with 2.705 million people living in it- including us. Taipei is the center of Taiwan’s industry and market. Taipei is also a city of tourism, with skyscrapers and it’s remnants of it’s rich history.